Replacing a Hydraulic Pump? 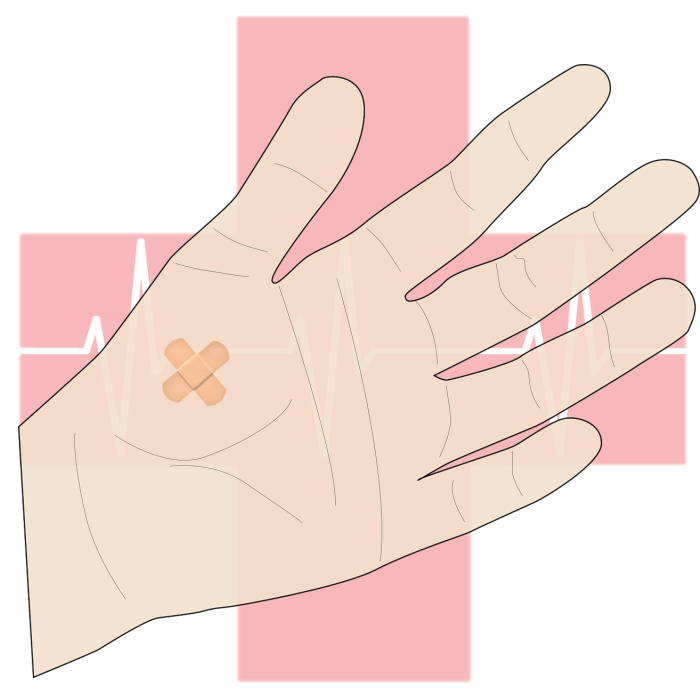 Consider These 4 Things Before You Do! 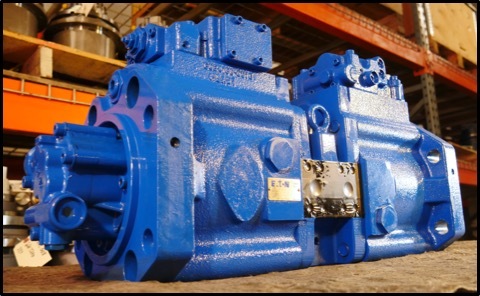 The main hydrostatic pump is what keeps your machine moving -- without hydraulic flow and pressure, your machine comes to a halt. Everything else may be in perfect operating order (including the final drive motors! ), but work stops when the main hydraulic pump goes out. 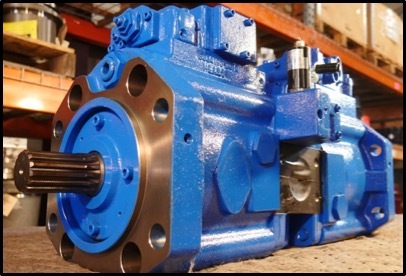 In this Shop Talk Blog post we are going to discuss some things you need to consider when it comes time to replace a hydraulic pump. 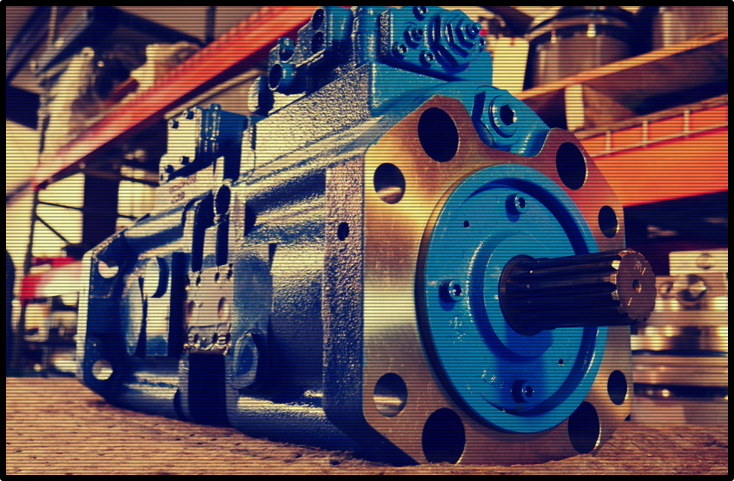 Texas Final Drive is excited to announce that we've started stocking Eaton Hydraulic Pumps!